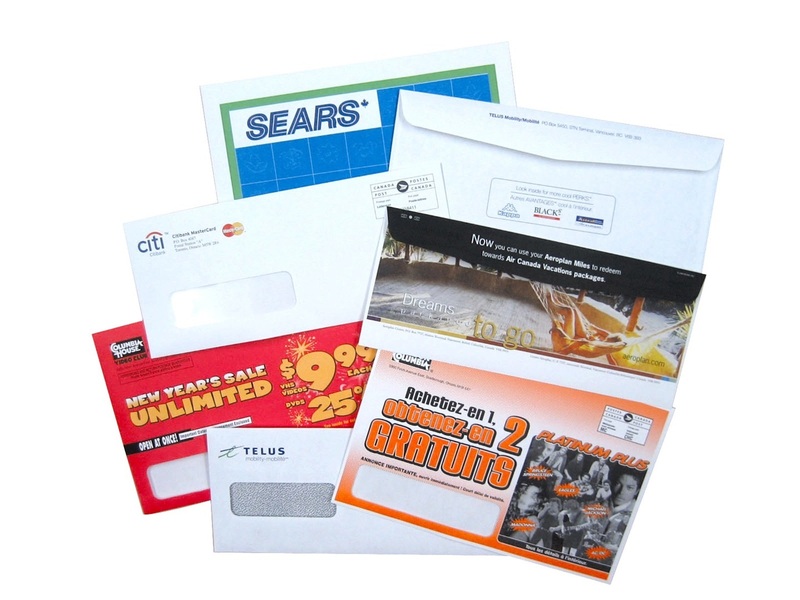 Make your mailing a success by delivering powerful graphics more cost effectively than ever before. Our enhanced flexo printing gives you the capability to print attention grabbing, multi color graphics and is a cost effective alternative to jet or flat sheet litho printing. The fully automated ink dispensing unit ensures an exact match and quality of ink delivered to meet your specific requirements.